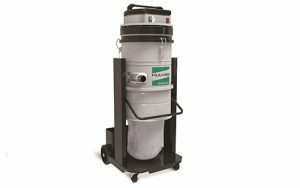 Looking for an Industrial Floor Cleaner Machine? 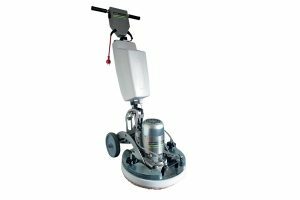 Crescent Industrial provides – Industrial Floor Cleaning Machines | Hire, Sales & Service | UK Nationwide Service! 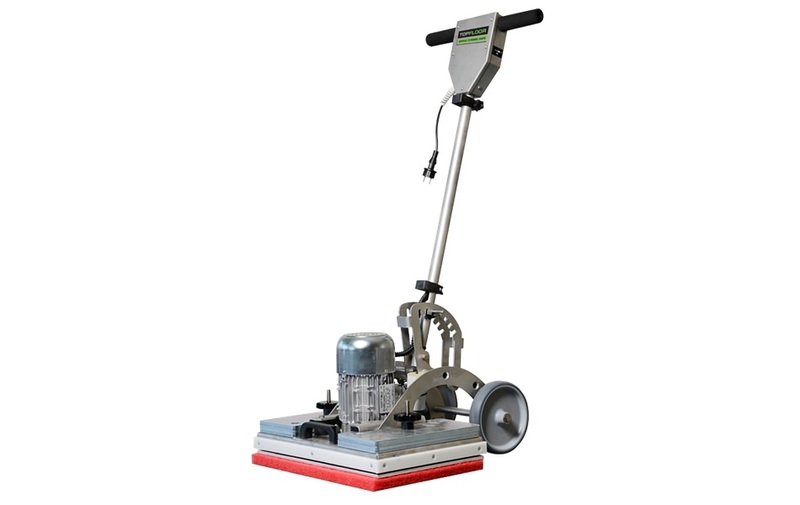 Find the complete selection of floor scrubbing, drying and sweeper machines here. 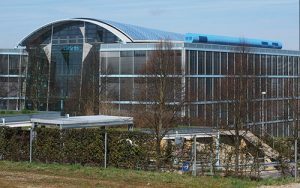 Get information about our high quality products online – The Crescent Industrial Website. 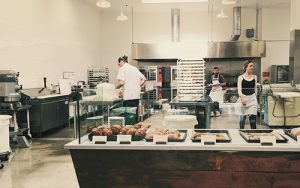 Different floor surfaces call for different cleaning machines and we supply a wide range of industrial floor cleaning equipment. 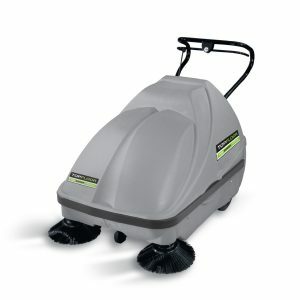 Whatever the surface we have a floor cleaning machine to clean it! Scrubber dryers, floor sweepers, floor buffers & polishers, vacuum cleaners etc. 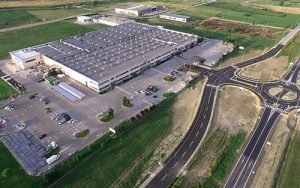 Crescent Industrial Ltd – Your one stop shop! 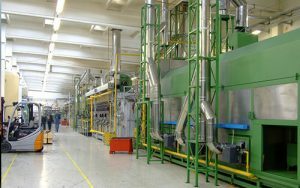 Scrubber-Dryer machines are available in a range of sizes from compact to ride on. 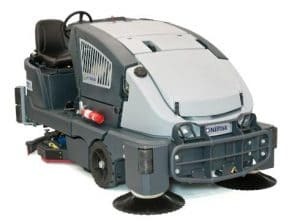 They operate on a similar principal to rotary floor cleaners, but also dose and recover water using onboard tanks, this makes them ideal for cleaning larger areas of flooring quickly. 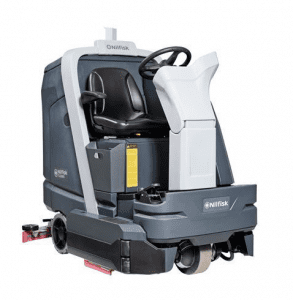 Key options available when choosing a scrubber dryer include: area to be cleaned, size, power source and if you need a walk-behind (pedestrian) or ride-on (sit-on) machine. 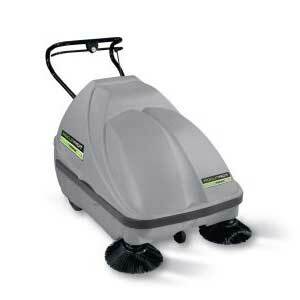 Each type has its own pros and cons which are covered in the scrubber driers area. 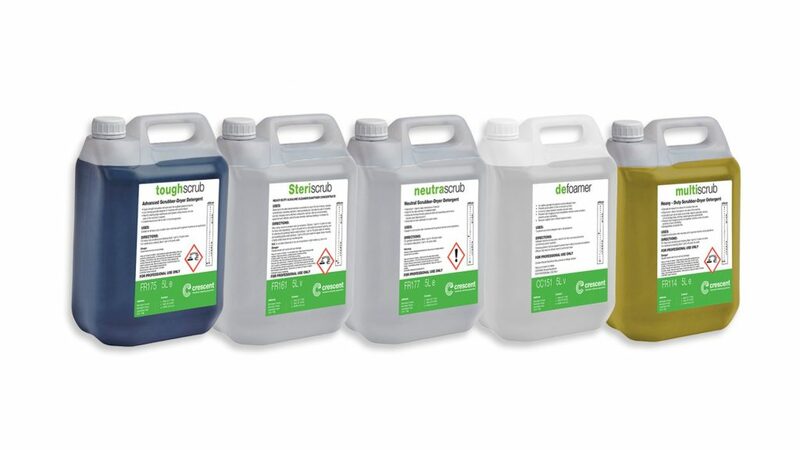 So, if you need help choosing the right Scrubber Dryer.. speak to one of our Floor Cleaner Machine Experts today! 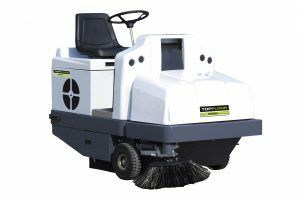 Industrial Sweepers are available as either battery, petrol or push powered and come in a wide range of sizes. 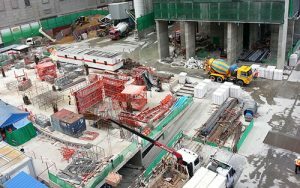 They are frequently used on construction sites, brick manufacturers, multi-level car parks and builders merchants, as they can clean outdoor areas as well as inside. 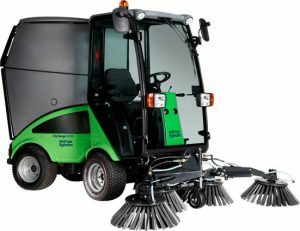 They use large brushes to flick any waste up and into an on board waste container. 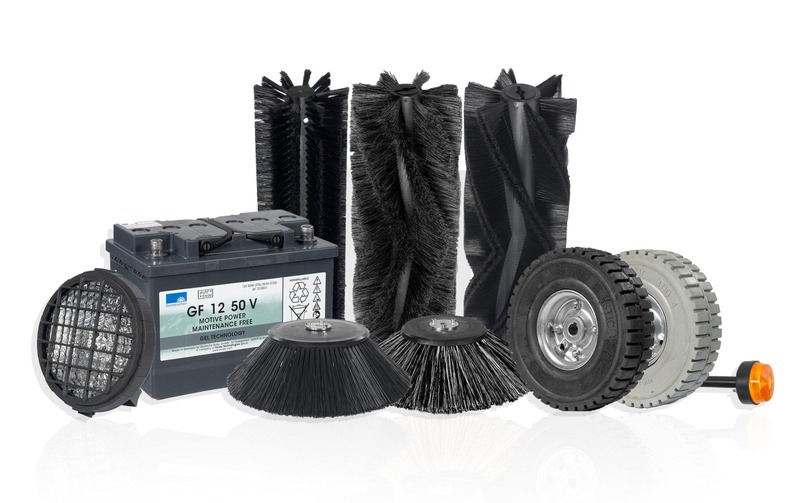 If you have larger debris on a floor surface that is not “ground in” such as gravel, grit, litter and sawdust then a Topfloor sweeper may be best suited for your needs. 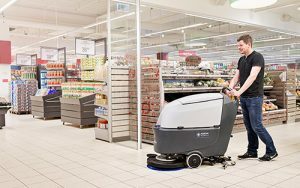 Would you like to speak to one of our Floor Cleaner Machine Experts? 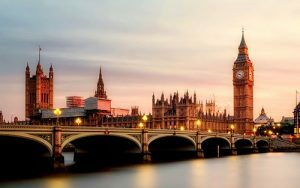 Contact us today on 0845 33 77 695.